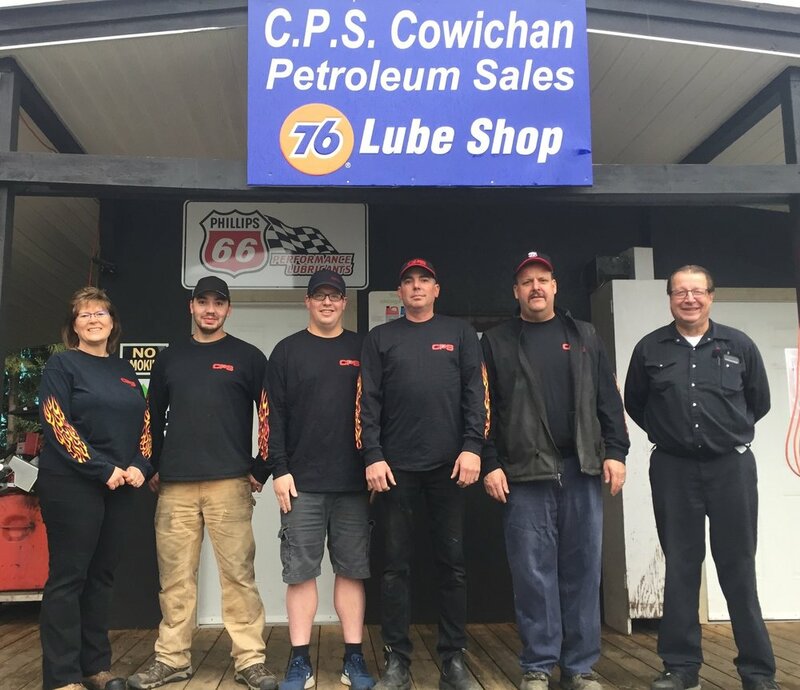 "Supporting the Community with the Community's Support"
Cowichan Petroleum Sales 2007 Ltd.
Cowichan Petroleum Sales 2007 Ltd. is a locally-owned and operated company proud to serve and support the Cowichan Valley. We take pride in our dedication to provide the best fuel and heating services and products that are available to our customers. Our 24-hour cardlock is open to the public and carries clear and marked diesel as well as clear and marked mid-grade gasoline. We also have on site a bio-diesel pump operated by the Cowichan Bio-Diesel Co-operative. We carry furnace oil and stove oil and offer delivery services throughout the Cowichan Valley as well as on Saltspring Island. CPS also sells a variety of petroleum products: heating oil tanks, tidy tanks, pumps and lube oils. Cowichan Petroleum Sales (2007) Ltd.